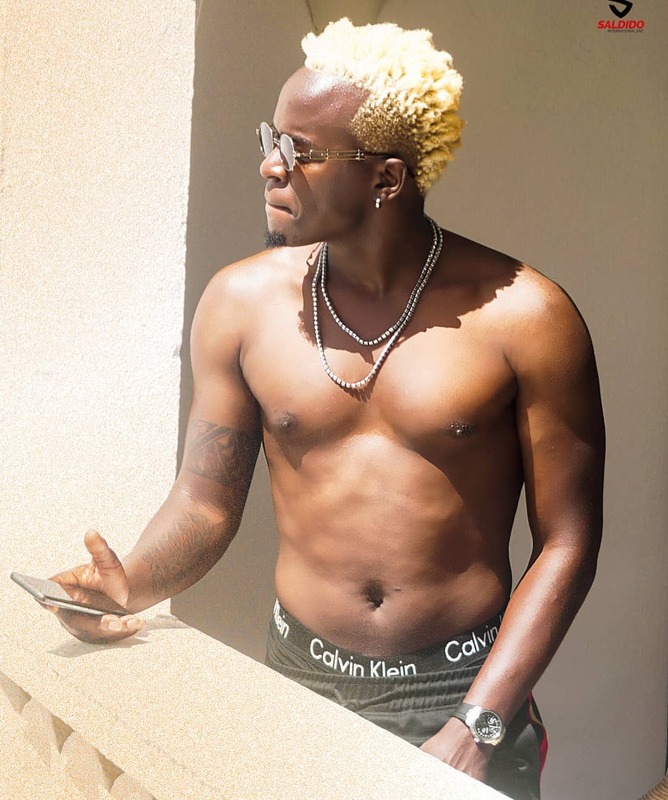 Ringtone has had an axe to grind with Willy Paul the past couple of months. The artiste has gone out of his way to attack Willy. -Being an agent of darkness. -He is a secular artist. -That he is a devil worshipper. The list could go on as he has said a lot concerning Willy. 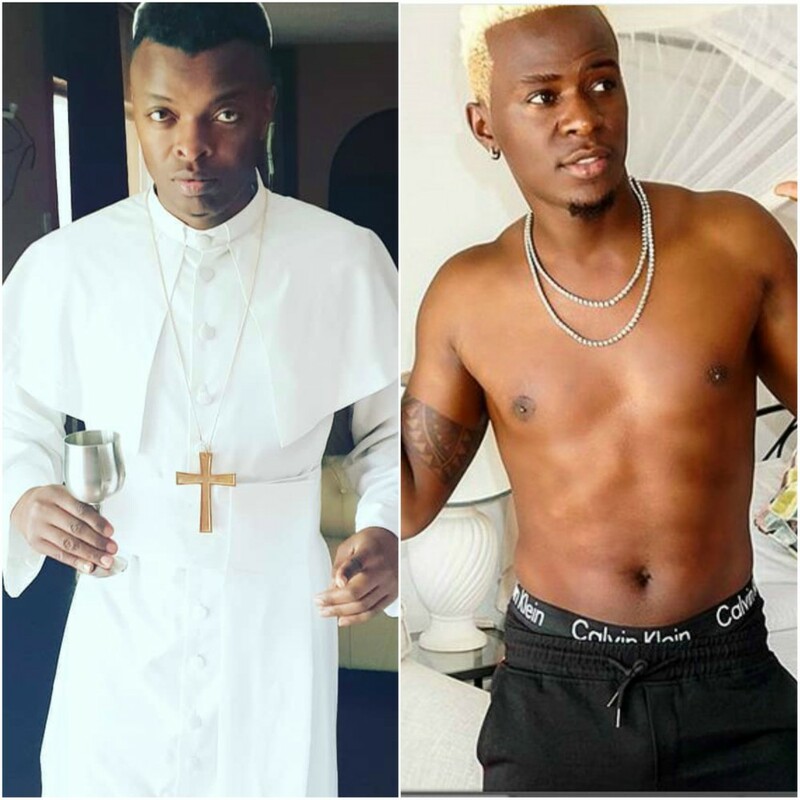 Just yesterday, Ringtone claimed that he and other Christian brothers would sue Willy Paul for using the Hallelujah title for a song that was about fornication. 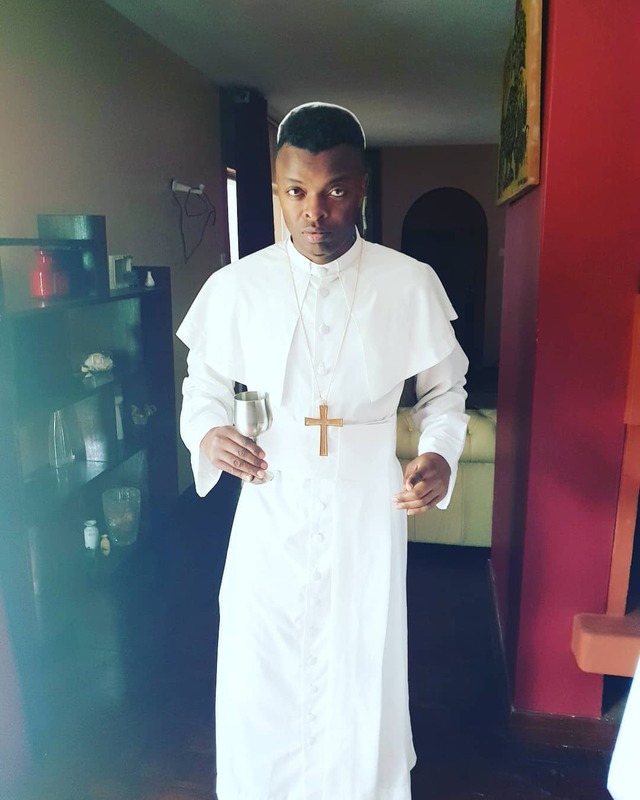 Is Ringtone justified in his ‘holy’ crusade against Pozze? That is up for debate. A recent poll that we conducted showed that a majority support his view that Willy Paul’s actions as a gospel artist are not appropriate. 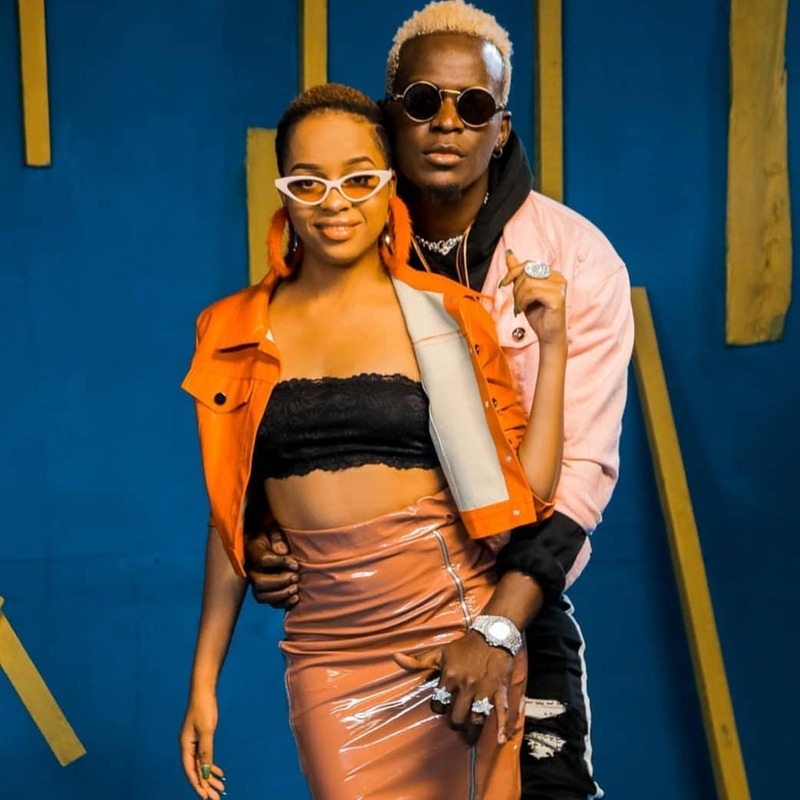 While that might be the case, does Ringtone have the moral authority to attack Willy Paul? I don’t think so. Why? The man himself has had his share of controversies. I believe if one is going to criticise another about an issue, then they should at least first be a paragon of virtue in that area. 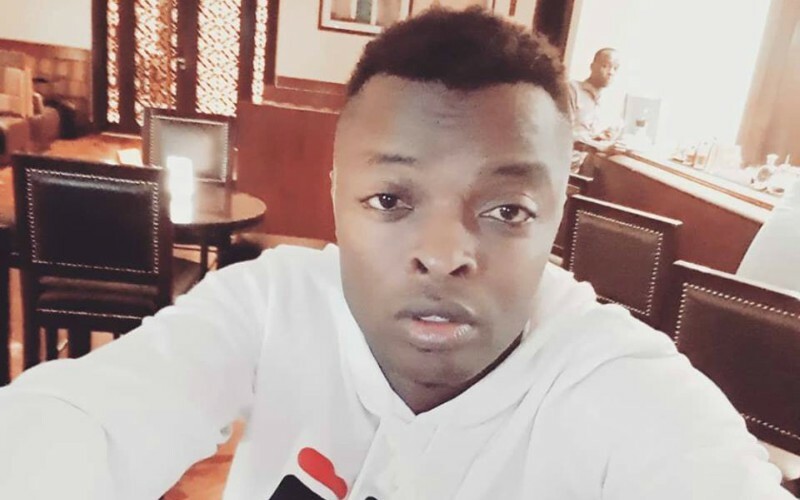 Exclusive Scandal: “Stop Forcing Me To Abort Our Baby!” Ringtone’s Ex Girlfriend Screams! Pictures of the singer enjoying the company of several married women emerged exclusively on Mpasho. While the photos don’t prove anything, they raise questions about what the gospel artist was doing? And there are many more, like his many unproven allegations that concern his relationship with Zari. 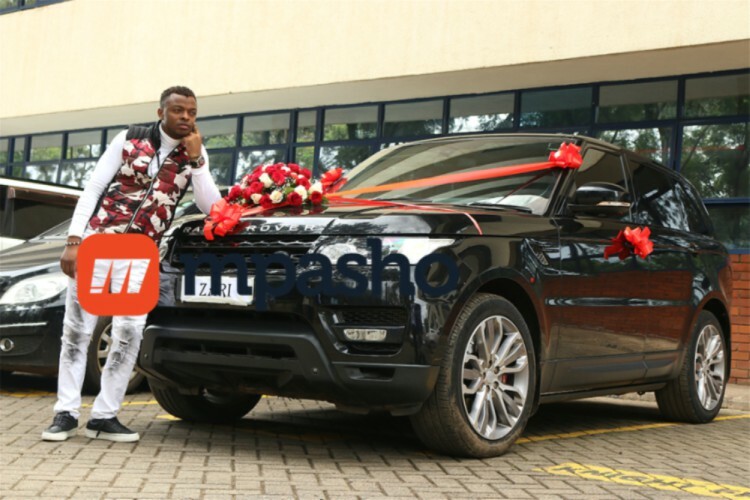 Allegations that involve him buying Zari an 800k ring that never got to her! One has to ask, doesn’t the man see the log in his own eye? 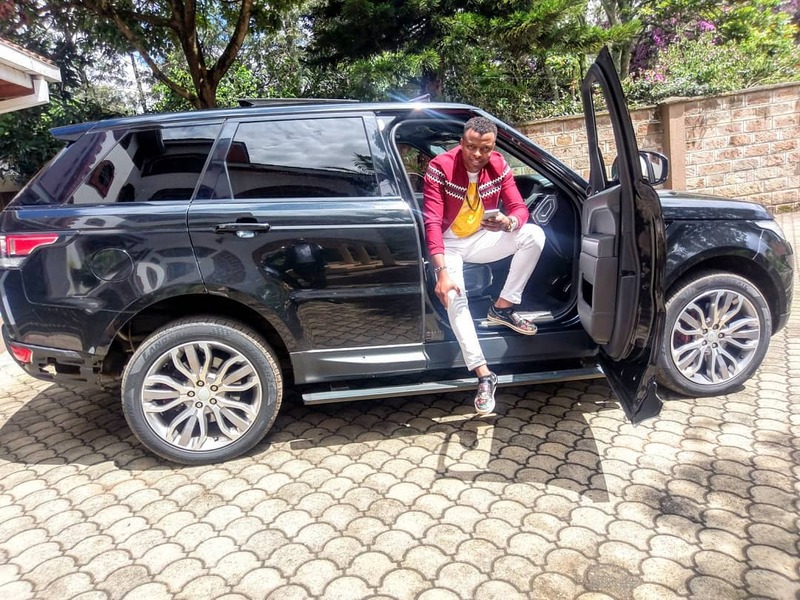 Is his obsession with Willy based on jealousy, a righteous cause for justice or a desire for publicity as he attacks the musician of the moment?